Pasting on channel and compact. Input from reel and page-by-page. We manufacture pasting machinery and have in-depth knowledge of the process. 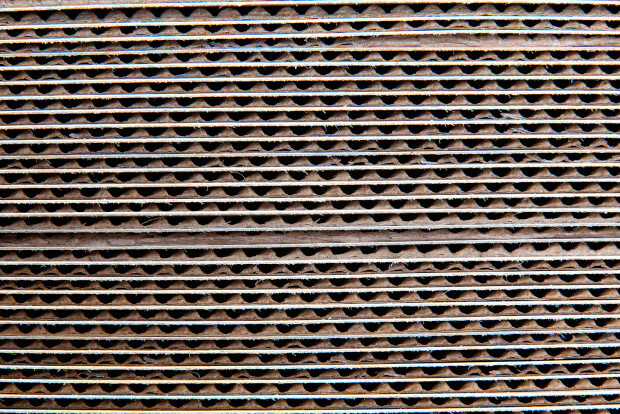 Availability of corrugated slits (Multiweb). Compact cardboard, mini-micro, simple and double microchannel, 3 channel, multiweb. Control-ing, our own development since 1967.